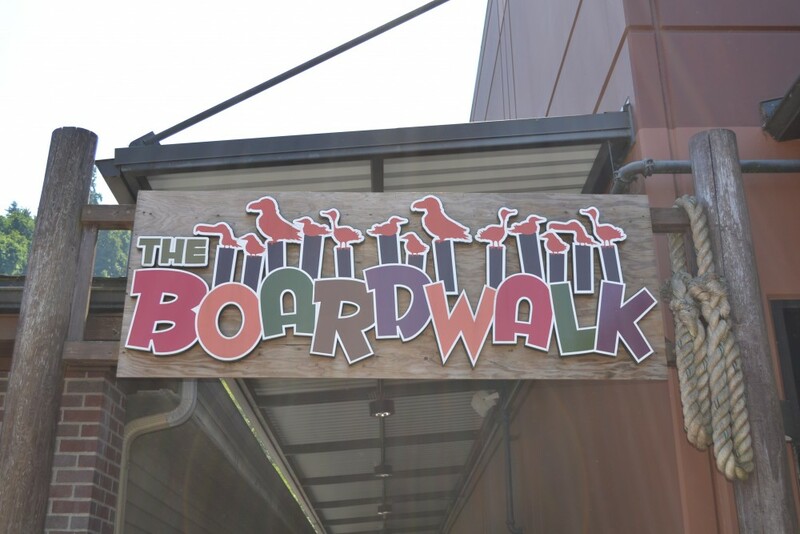 Full color, 3-dimensional signage and lettering. 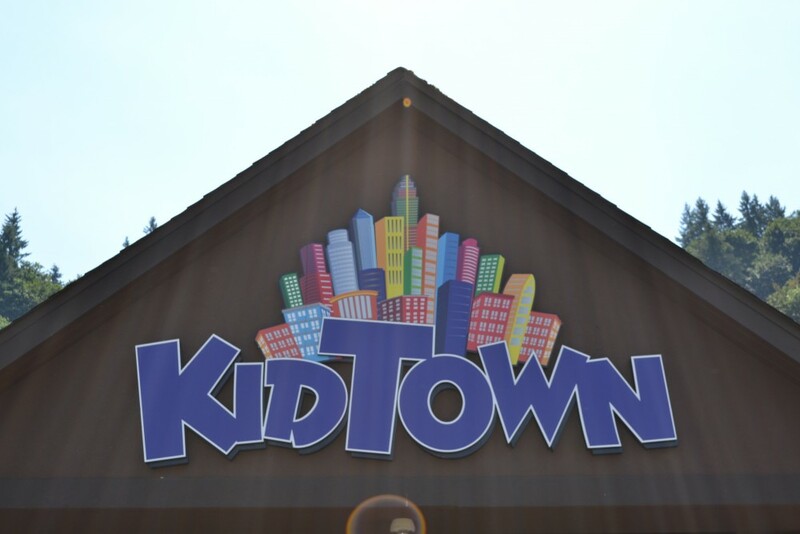 We make 3-dimensional signs for the indoor and outside of buildings. This distinguishes your business name or logo.